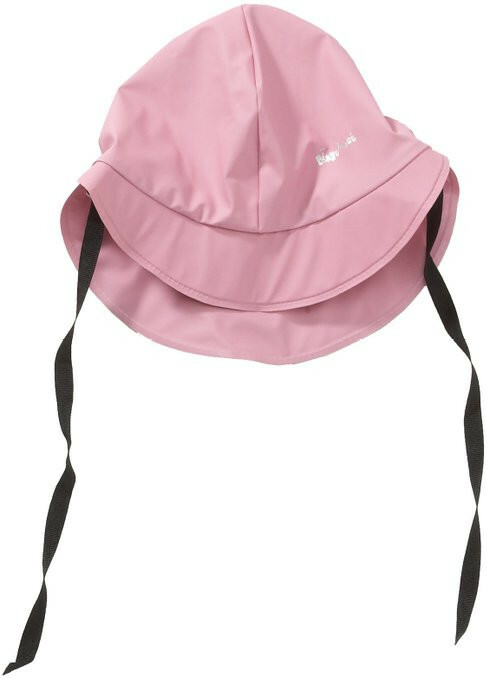 The rain hat (Aka Suedwester or rain hat) has a long neck protection, which lets the rain slip over the Kumja and the jacket leaving your baby dry. The inner lining of cotton is pleasant to wear. 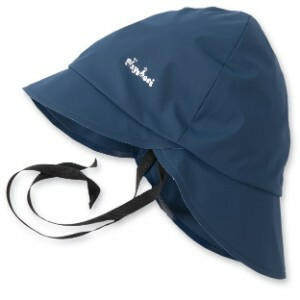 Unlike a hood, the hat does not slip into your baby's face when it turns its head. 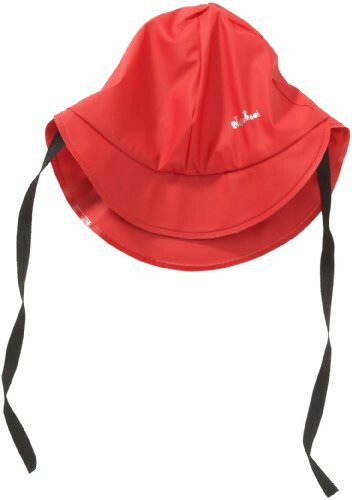 The rain hat is available in 3 sizes: 47, 49 and 51 cm head size (best to measure before ordering). The hat is relatively large and has a few cm movement. In case of doubt, order the smaller size. 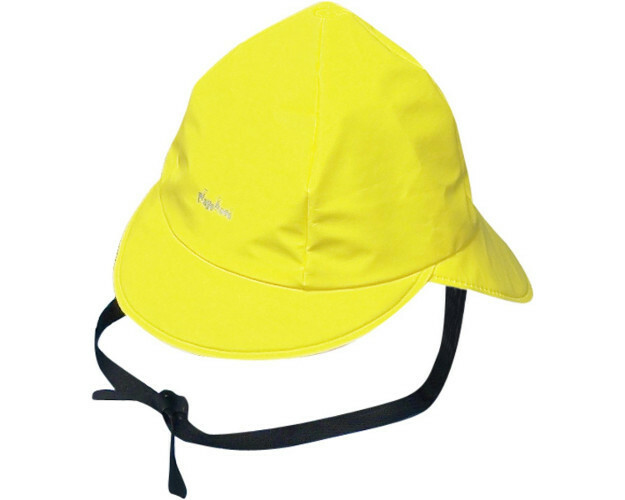 Outer material: 100% polyester with 100% polyurethane coating and sealed seams. *Your short statement on: "Regenmütze mit Baumwollfutter"